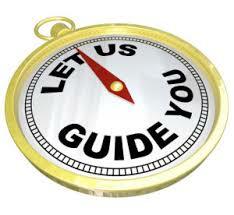 Timeshare Exit Team Reviews: We Are Here For You When You Need Us! 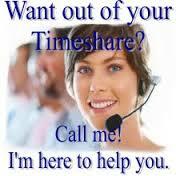 A timeshare is basically a stake in a property that you can use once a year. There’s really just one kind of property that people only want to use once a year — vacation property. That’s why you’ll find the vast majority of timeshares in vacation hot-spots like Florida, Colorado, and Mexico. A timeshare provides a nice place to stay while on vacation, so people who tend to return to the same vacation spot year after year are prime candidates for timeshare ownership. They never have to worry about finding accommodations for their annual trip, and the property is maintained for them, although share owners do have to pay maintenance fees.